The default Rapid7 Chart does not reveal relevant insights. Scroll down to our latest articles with awesome charts and relevant insights for investors. Below are our latest articles about tech stock Rapid7 that are written by InvestingHaven’s research team, symbol RPD. 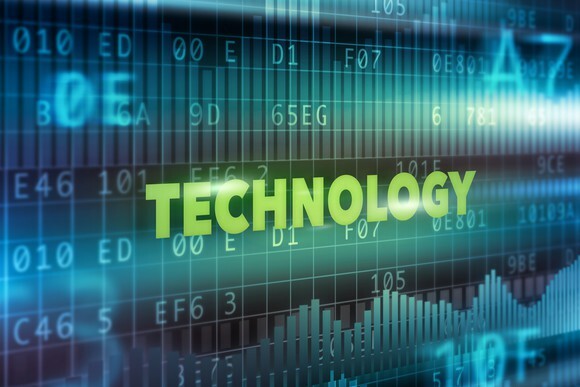 Tech stock Rapid7 is one of those awesome stocks in the segment of technology stocks. It has a unique value proposition as a SecOps service provider, and makes from a fundamental perspective for a great competitive advantage. It is a fast grower that has everything to deserve a position in any portfolio of mid to long term investors. Rapid7 is a rock star as a high growth company. One characteristic of tech companies that deliver a very high value is that they continuously report rising revenues. Tech stock Rapid7 is no exception to this rule. It has a strong component of recurring revenue, and more than 90% of their customers extend their contract. That’s a high level of certainty for future revenue, and this is one of the reasons what it’s stock price signals. At InvestingHaven we consider Rapid7 one of the stocks that has an amazing long term potential. We consider Rapid7 a great technology stock in the mid cap sector, with the potential to become a large cap in a few years from now. That’s why, based on our chart analysis with handcrafted charts of Rapid7 we believe we have identified great entry and exit points. Below you can find our own articles about tech stock Rapid7. Note that each and every of these articles contain charts that were manually crafted by InvestingHaven’s research team.